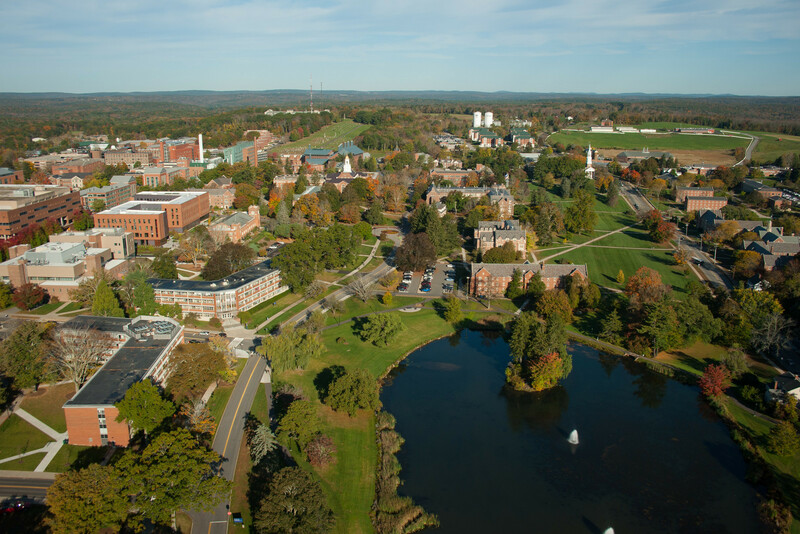 The University of Connecticut delivers a remarkable range of educational opportunities, including more than 120 academic majors in 14 schools and colleges, all at an exceptional value. The intellectual and cultural resources of UConn, and location close to the major hubs of New York City and Boston, make for a stimulating and inspiring environment for students. UConn is one of the nation's leading public research universities, and serves as a center of academic and research excellence, innovation, and social service to communities. 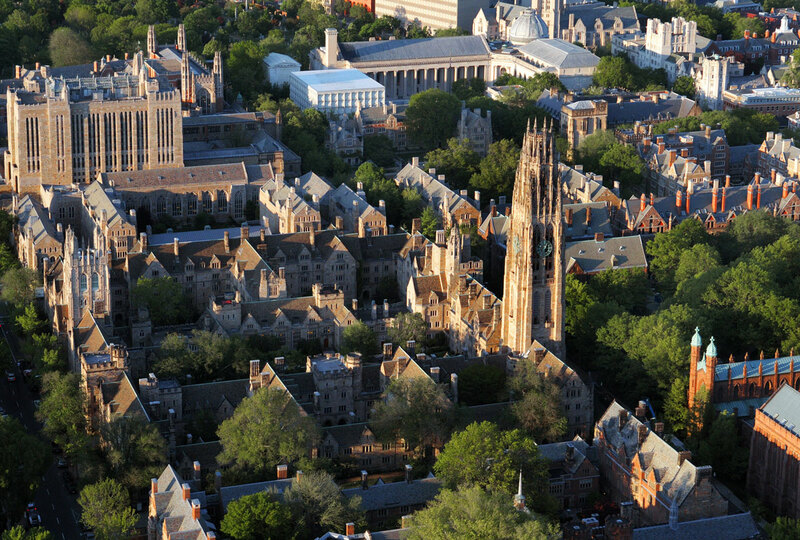 Yale is both a small college and a large research university. The College is surrounded by thirteen distinguished graduate and professional schools, and its students partake in the intellectual stimulation and excitement of a major international center of learning. The faculty is known for its special devotion to undergraduate teaching. Many of Yales most distinguished senior professors teach introductory courses as well as advanced seminars to undergraduates. Faculty members are accessible to students and take a great deal of interest in working closely with undergraduates. Yales curriculum allows students to achieve both breadth and specialization across several disciplines. 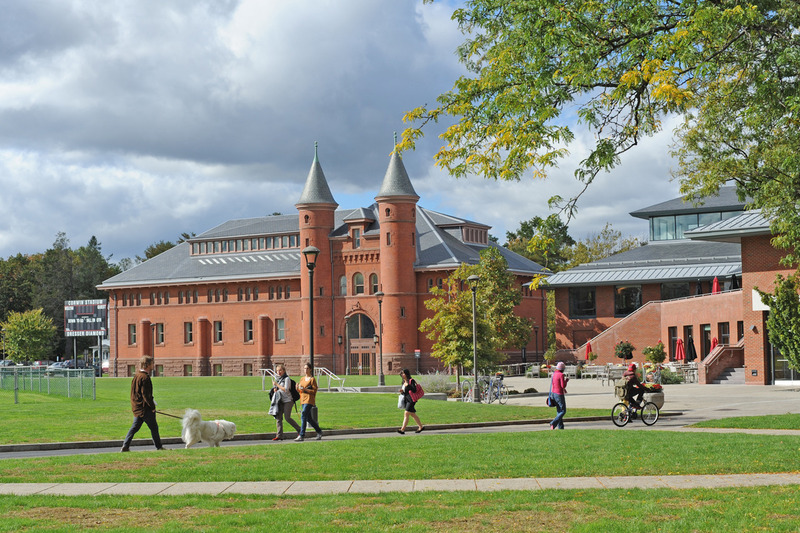 Connecticut College is a selective liberal arts college that educates global citizens who are prepared to make a difference. Located in the historic whaling city of New London, the 750-acre arboretum campus overlooks both the Thames River and Long Island Sound. It is within minutes of a transportation hub providing access to Providence, Boston and New York City. 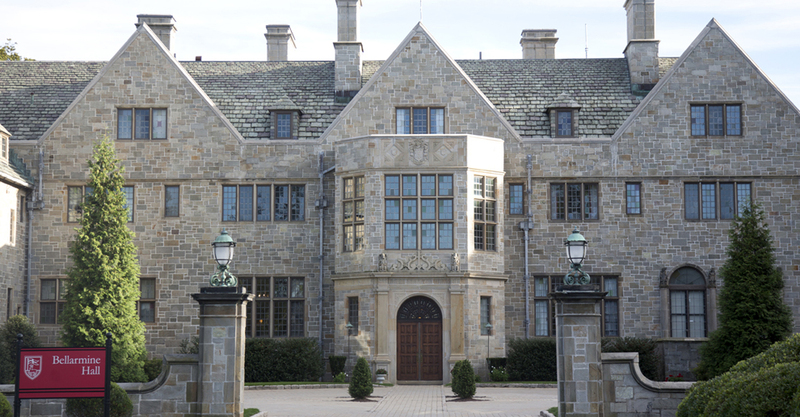 Founded in 1911 as a college for women in a state where higher education was reserved for men, Connecticut College has long supported underrepresented populations and maintains a commitment to environmental stewardship and social justice. Conn became co-ed in 1969. Among Conn College's many unique qualities, perhaps most noteworthy is its innovative curriculum, called Connections. In this visionary approach to the liberal arts, students examine issues from a multitude of angles and draw connections between their experiences inside and outside the classroom. Atop a hill on Summit Street in the capital city of Hartford, Trinity College is where the liberal arts meet the real world. 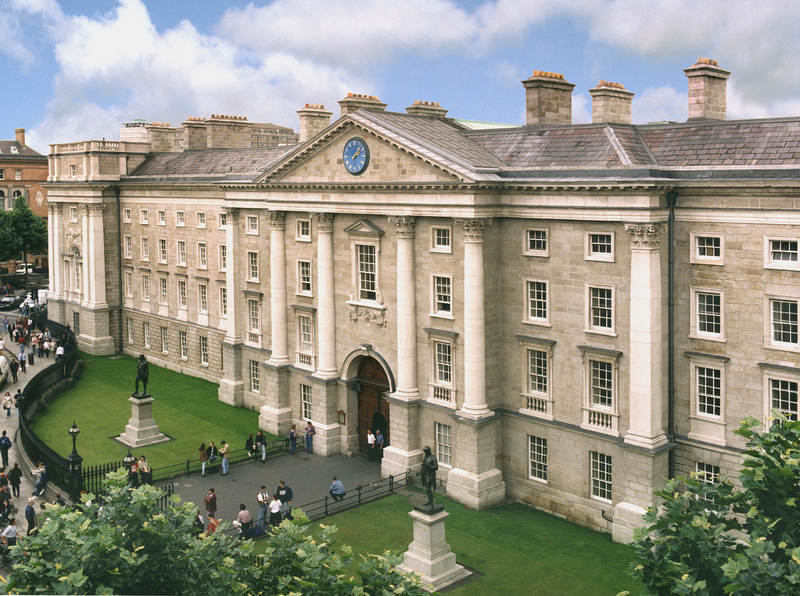 Since it opened its doors in 1823, Trinity has remained steadfastly committed to providing a liberal arts education that is both relevant and timeless. The college aims to prepare students to be bold, independent thinkers who lead transformative lives. With 41 academic majors, 29 Division III varsity teams, and more than 100 student clubs and organizations, there is a campus community that values diversity, integrity, and intellectual vitality, encourages innovation, builds resilience, promotes balance, and instills the joy of lifelong learning. Wesleyan University believes that liberal education should instill capacities for critical and creative thinking that can address unfamiliar and changing circumstances, engender a moral sensibility that can weigh consequence beyond self, and establish an enduring love of learning for its own sake. With the help of the faculty, Wesleyan students develop their own unique programs of study, which reflect their own interests and address capabilities we believe are essential to effective participation in a global society. I want to show appreciation to this writer just for rescuing me from this particular situation. As a result of searching through the internet and getting solutions which were not beneficial, I thought my life was gone. Living devoid of the strategies to the difficulties you’ve sorted out by way of your good website is a crucial case, and those that might have badly damaged my career if I hadn’t noticed your website. Your main mastery and kindness in dealing with every part was vital. I’m not sure what I would have done if I hadn’t come across such a step like this. It’s possible to at this point look forward to my future. Thanks very much for your expert and amazing guide. I will not be reluctant to suggest your web site to anyone who needs guidelines about this issue. This is the precise weblog for anyone who wants to seek out out about this topic. You notice so much its nearly onerous to argue with you (not that I truly would want匟aHa). You positively put a new spin on a subject thats been written about for years. Nice stuff, simply nice! I needed to send you one little word to finally thank you very much over again on the splendid tactics you have shared on this site. This has been so particularly open-handed with you in giving unreservedly what exactly many of us could possibly have supplied as an ebook to help make some dough for their own end, precisely seeing that you might have done it in case you desired. These creative ideas additionally acted as a fantastic way to fully grasp that other individuals have a similar dreams similar to my own to know the truth significantly more when considering this problem. I know there are lots of more enjoyable sessions up front for individuals who read carefully your website. I have to convey my appreciation for your kindness for women who really want help with this one theme. Your personal commitment to passing the message along appears to be especially insightful and has empowered folks just like me to realize their goals. Your insightful suggestions denotes a lot a person like me and further more to my colleagues. Regards; from everyone of us. I enjoy you because of your whole efforts on this web page. Kim delights in participating in internet research and it’s easy to see why. Most people notice all regarding the lively tactic you provide good solutions through the web site and as well inspire participation from some others on this concept plus our own daughter is without question starting to learn a whole lot. Enjoy the remaining portion of the new year. You’re the one conducting a dazzling job. I simply want to mention I am all new to weblog and definitely loved this web blog. Likely I’m going to bookmark your site . You definitely come with exceptional posts. Thanks for sharing with us your website. I just wanted to post a simple comment in order to say thanks to you for some of the precious information you are giving out at this website. My prolonged internet research has now been recognized with good quality information to exchange with my guests. I would suppose that we readers are rather lucky to be in a superb community with many brilliant individuals with very helpful tips and hints. I feel truly happy to have come across your entire web page and look forward to many more fabulous moments reading here. Thank you again for all the details. I would like to get across my affection for your generosity supporting visitors who have the need for assistance with this particular content. Your very own dedication to getting the solution all through had become really useful and have always allowed most people like me to reach their dreams. Your own informative useful information means so much a person like me and substantially more to my peers. Thanks a lot; from everyone of us. It’s perfect time to make some plans for the future and it’s time to be happy. I’ve read this post and if I could I desire to suggest you some interesting things or advice. Maybe you could write next articles referring to this article. I desire to read more things about it!